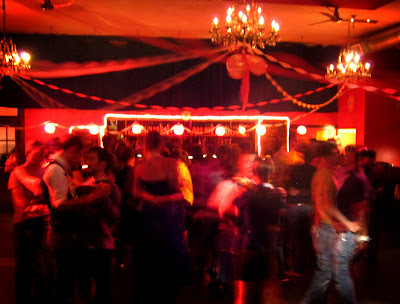 Slow Dance Night: *Back 2 School* SLOWDANCE NIGHT in Montreal! *Back 2 School* SLOWDANCE NIGHT in Montreal! You are cordially invited to the "Back 2 School" Edition of Slowdance Night in Montreal! Let us know you're coming at our facebook event page! It's high school with a happy ending, and it's queer, senior, ...and couple-friendly too. Come and experience why slow is beautiful, and why love is not ironic. NOTE THAT IT IS TAKING PLACE THE DAY BEFORE THE SLOWDANCE EVENT!